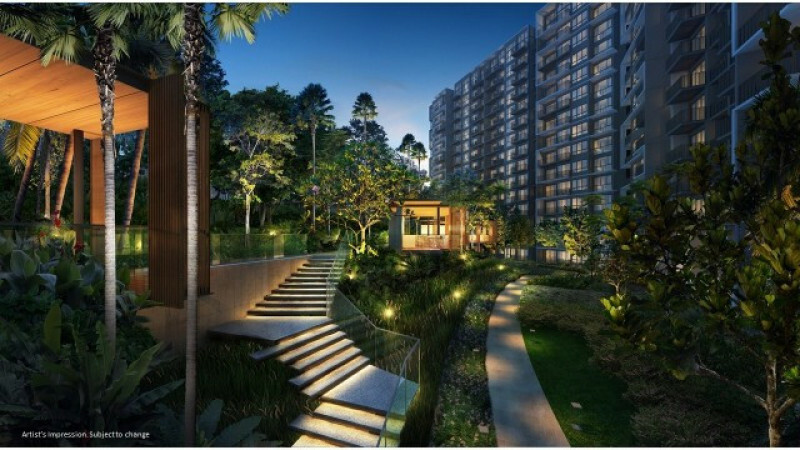 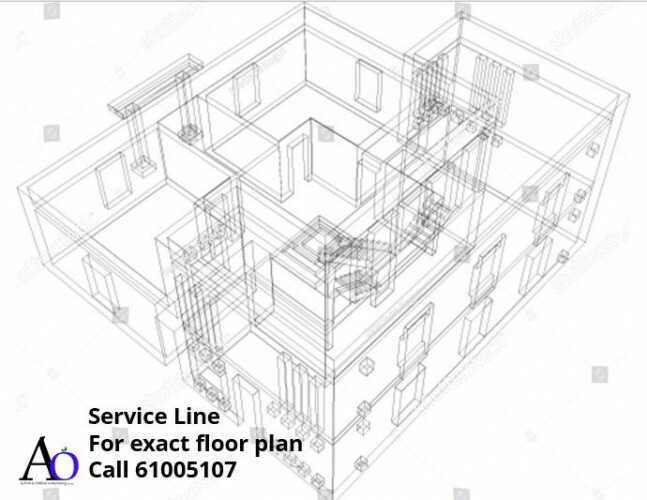 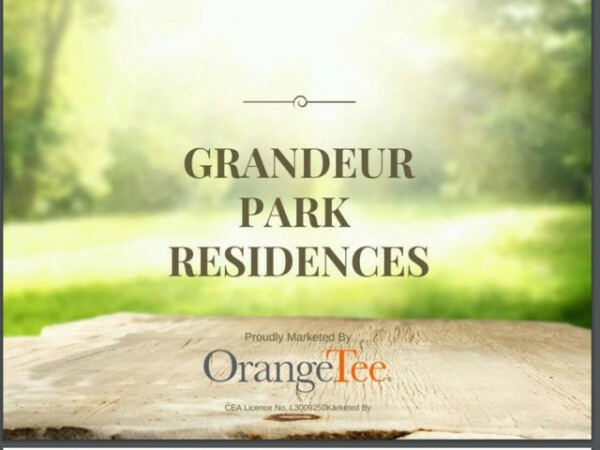 GRANDEUR PARK RESIDENCES is a Non-Landed development by CEL-Changi Pte Ltd, located at New Upper Changi Road. 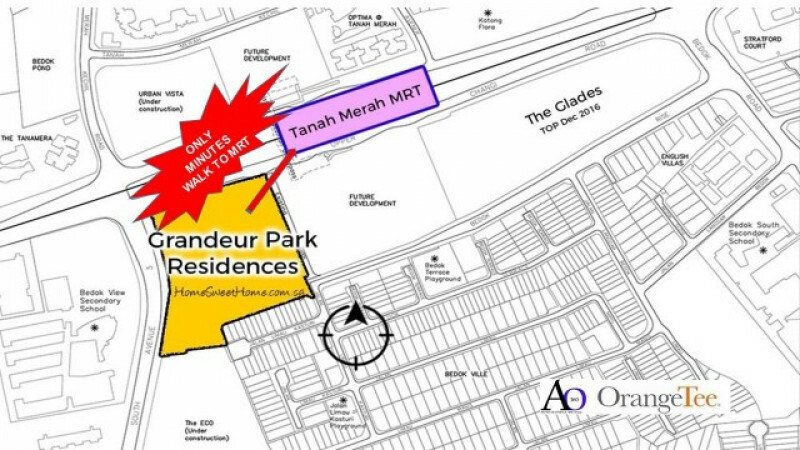 The condo is ONLY a ‘STONE’S THROW AWAY FROM THANAH MERAH MRT STATION. 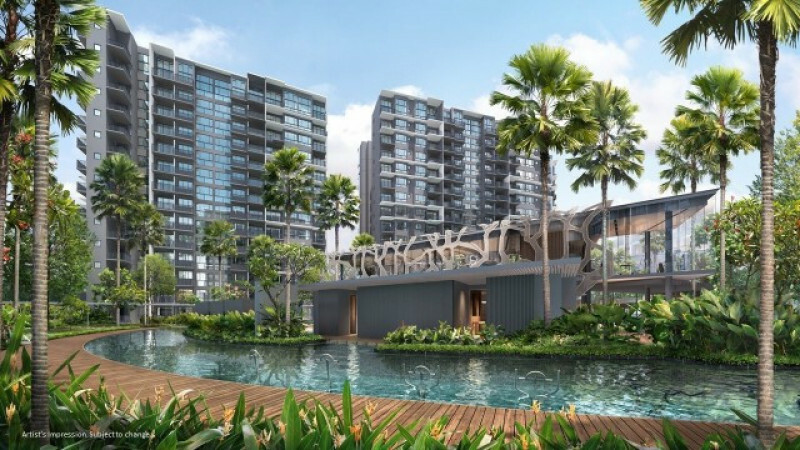 This is truly a GEM and gateway to the Eastern precinct. 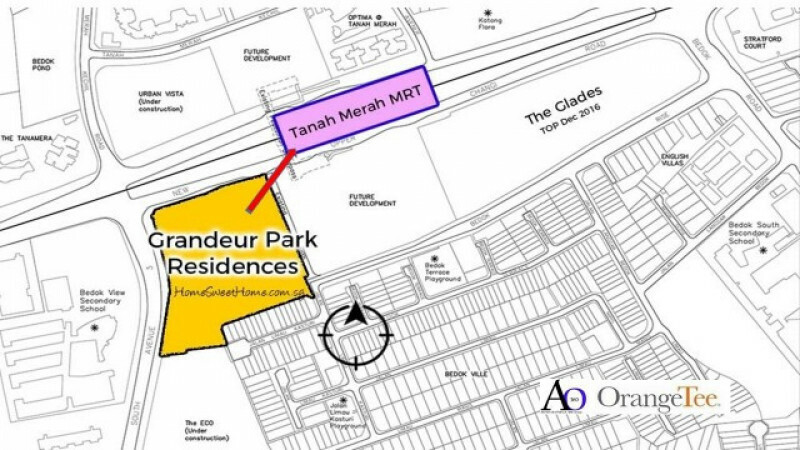 It is just a station Bedok Central, Changi Business Park, Simei Central and Two station to Tampines Central.